NULS, a customizable enterprise solutions platform for the blockchain, announced at its recent Mainnet launch conference in Beijing that it has secured an investment from Bitcoin mining giant Bitmain. NULS is a modular blockchain platform targeted at enterprise clients that want to set up bespoke blockchain solutions. Established in 2017 as an open source project, it allows developers to come up with customized subchains which are different blockchain modules. This helps reduce the development costs that enterprises face with custom blockchain use and also lowers the technical complexities that they might encounter when trying to adopt blockchain technology solutions specific to their businesses. According to the information shared by NULS on Twitter, the investment from Bitmain is expected to help with future developments in cross-chain technology. This is a key aspect of NULS’ value proposition underlined through its promise to deliver cross chain consensus. While the size of Bitmain’s investment in NULS has not been disclosed, the two companies’ engagement has been explained as something more intimate. 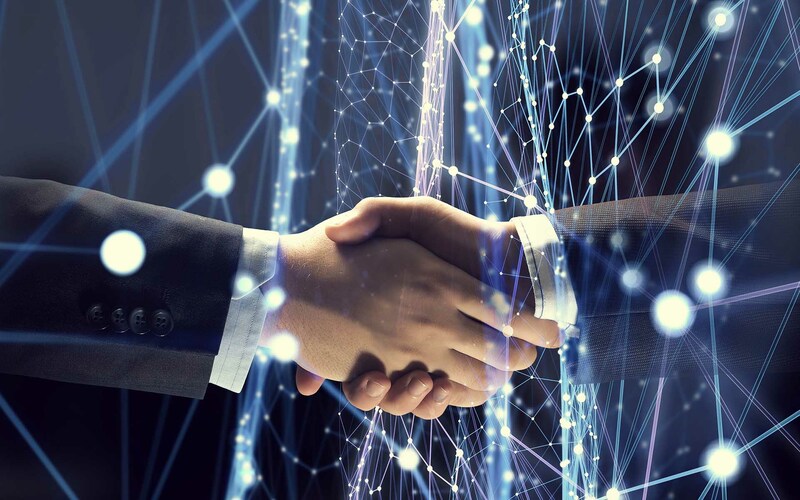 They now have a strategic partnership and are expected to collaborate in cross-chain development. This marks a significant milestone for NULS, which has been around for just nine months. Bitmain is a huge player in the mining space with a very visible name in the blockchain arena. It was recently valued at US$12 billion with profits of over US$3 billion in 2017. This indicates a deep pool of resources that go beyond just capital, extending to skills in research and development. With a fairly new name and a significantly lower capitalization (US$104 million for the NULS token), NULS stands to benefit a lot from this partnership. Although it remains to be seen what Bitmain’s own benefit, beyond the potential financial upside, is going to be in this partnership, it is worth noting that this is not its first investment in a blockchain outfit. The company has also thrown its weight behind Blockchair – a blockchain analytics search engine. What are your thoughts on the NULS/Bitmain partnership? How will it benefit blockchain adoption? Let us know in the comments below.